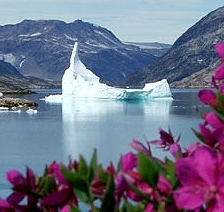 Day tours with hikes and zodiac excursions. 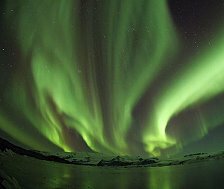 This 10 day cruise has proven itself very successfull and enjoys great popularity..You'll get a comprehensive picture from the remote shores of the Svalbard archipelago, with its various landscapes, its rich flora and wildlife. 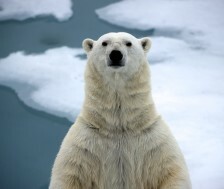 You will pass bird colonies, be watching bearded and ringed seals, polar bears and Ivory Gulls. 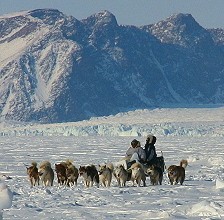 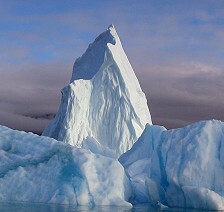 Reach northernmost 81 latitude, cross between polar ice, see huge icebergs, and be given also the opportunity to hike.. 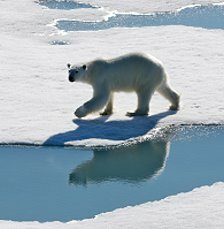 This trip gives an insight to Svalbard in winter: in only 6 days, you travel across the island and visit all stunning highlights of Spitzbergen nature, you learn about the famous explorers of the Arctic whose names are linked to Svalbard forever, and meet the locals, people of different nationalities who chose to live here because they love the Arctic. 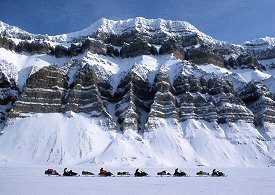 A brief and intense trip, rich in impressions, accessible to any person in good physical shape.